How Far is Kubhera Vistas? 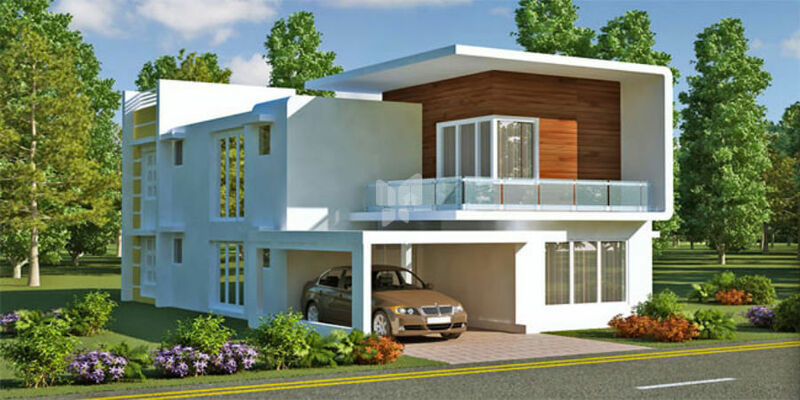 Kubhera Vistas from Kubhera Parivar is a gated community development in Saravanampatti, Coimbatore. Nestled among the IT corridor, it offers the best of both worlds – the upcoming urban living and ample greenery on the other side. 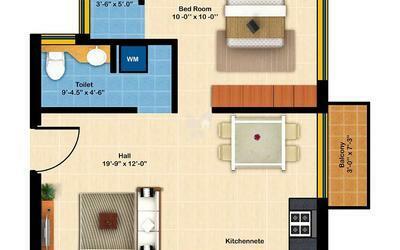 It also brings you closer to schools, colleges, markets and malls and other conveniences. Home - It is the one word that has the ability to make Life beautiful. It is capable of creating solitude out of chaos, beauty out of nothing and contentment from the smallest things.